Aircraft Management designed with YOU in mind. 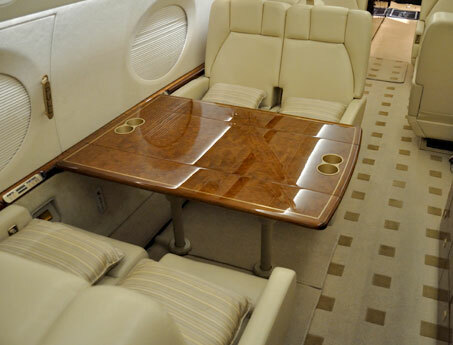 Mid to large range business and luxury-class aircraft and helicopters. More than 90% of our flights consist of international travel. 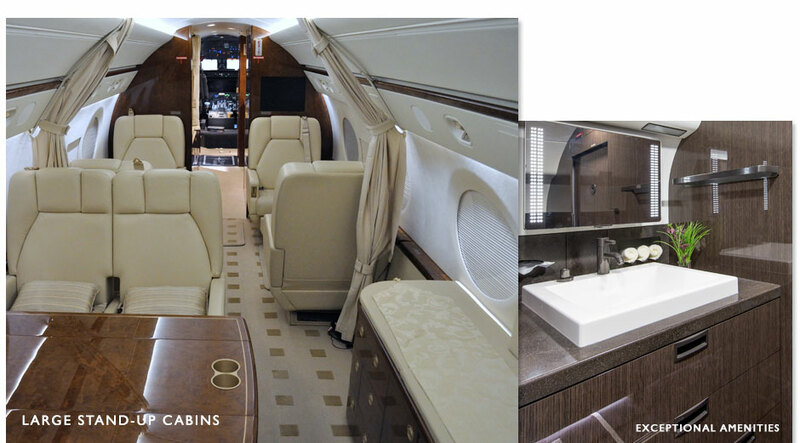 At Polaris Aviation, we take pride in anticipating needs. From attentive crew members to dedicated dispatchers, we like to get to know our aircraft owners — flight patterns, cocktails, et al. flights, maintenance, inspections and charter use. 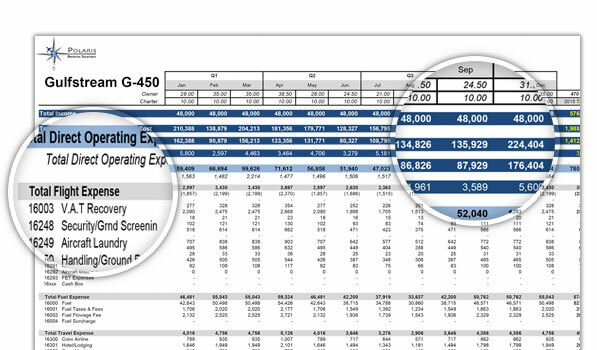 Polaris Aviation’s powerful reporting lets you see the balance of service and your bottom line at just one look. These simple yet thorough reports allow you to know where resources are allocated by source, trip and item. And there is no upcharge; that you can be sure of.  Polaris Aviation is loaded with meticulous service and benefits. 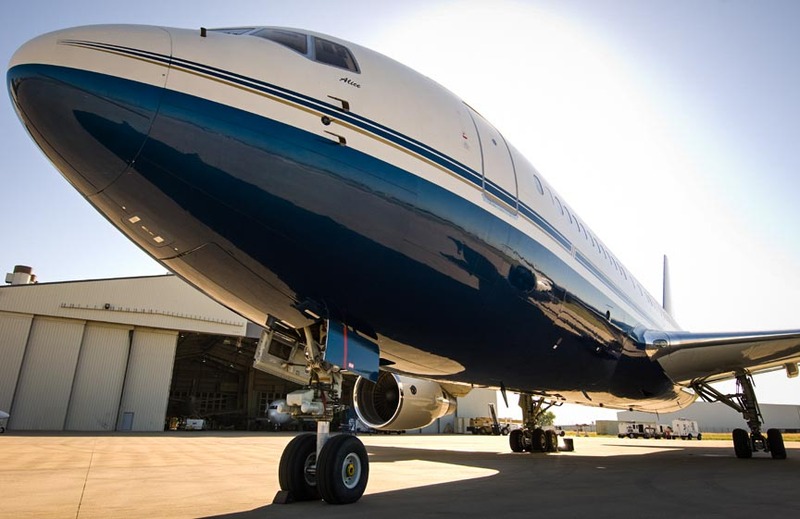 We listen to our aircraft owners and provide the aircraft management, flight expertise and fleet maintenance you expect from a elite aircraft management provider. At the drop of dime; anytime, anywhere. Worldwide. Save on fuel, aircraft insurance, crew training and more. Better communication; delays and mix-ups are avoided. Call, chat or email; and we’ll be there. Flight programs designed for you. Monthly expense accounting that is easy to understand. International relationships & cultural understanding. We offer a local presence wherever our clients may be. Why Travel Any Other Way? 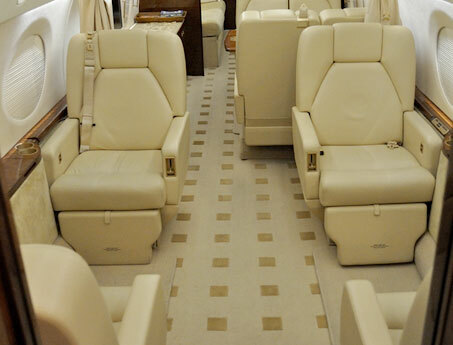 Take to the air on a moments notice and travel in luxurious comfort. At Polaris Aviation no request is too extravagant – from grilled chicken, to champagne and caviar, we can make your flight both convenient and enjoyable. Now you can take the ache out of air travel when you choose Polaris Aviation. It’s time to move away from the discomforts and constraints of commercial air travel and enjoy the pleasure of on-demand private travel. Experience unparalleled private air charter safety and exceptional value with Polaris Aviation’s world-class Private Air Charter services. Relax knowing that your crew is trained to the highest standards while enjoying personalized service, every time. Our employees are our “first approach” to building relationships. The diverse process of employee selection balances our staff and ensures longevity to the life span of our company. That in return assures the client of ongoing and uncompromised services. With In Command training for all of our pilots, Polaris ensures the highest command of both flight automation and human factors that assure a safe and enjoyable journey. Our pilots have the strongest foundation in aviation training; as well as the personality we look for in our Polaris team. 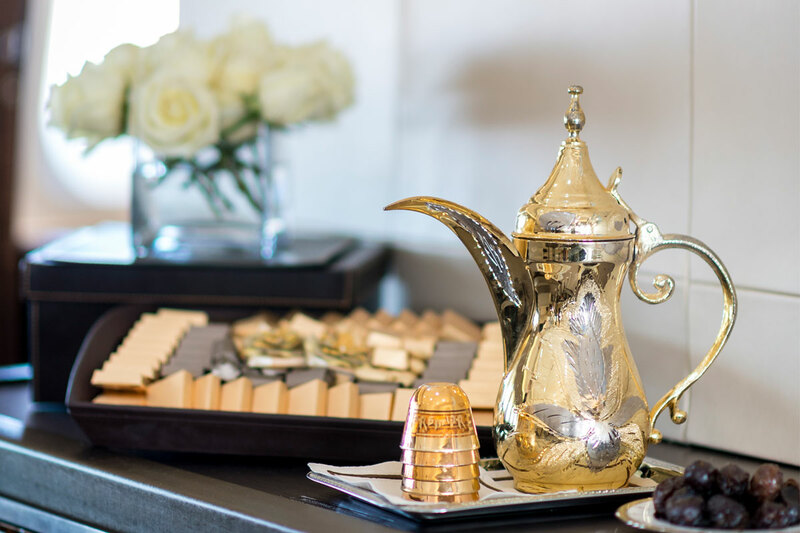 We understand the subtleties of international cultures and world-class VIP travel. Polaris staff is skilled at providing gourmet catering, ground transportation, world-class accommodations, and special requests. Inquire about charting a private jet. Which Polaris program are you interested in?